YOU ARE HERE:Home » Investing Commentary » What Is a Robo-Advisor Fund Management Expense Ratio? 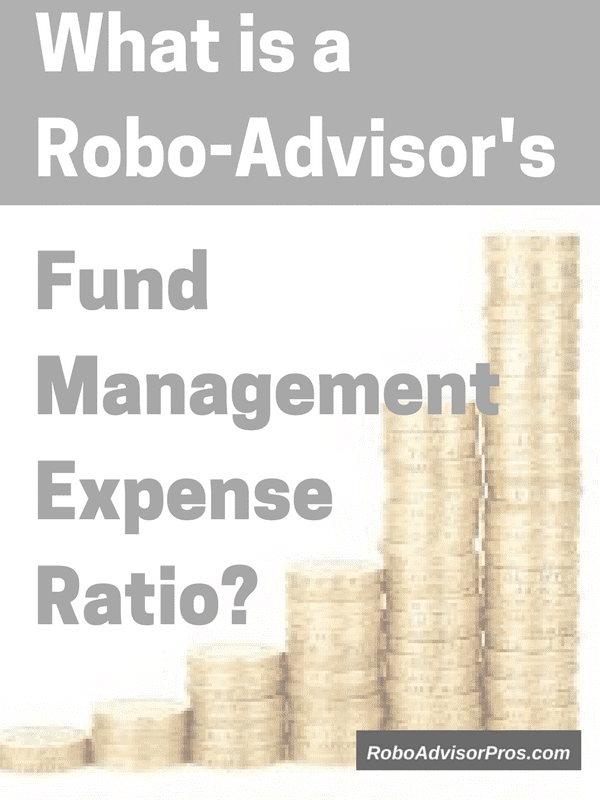 Most robo-advisors have an advertised management expense ratio (MER) fee. This is the percent you pay to the automated advisor to manage your investments. It ranges from zero with WiseBanyan to between 0.49% and 0.89% for the Personal Capital Advisors specialized service. Yet, there’s another fee that every investor who buys a mutual or exchange traded fund pays, whether they’re investing in a robo-advisor or not. This is the fund’s management expense ratio. When investing with a robo-advisor who places your money in exchange-traded funds (ETFs), you’ll also pay fund’s management expense ratio. If you’re a DIY investor who buys mutual and exchange traded funds on your own, you’ll also pay the expense ratio. 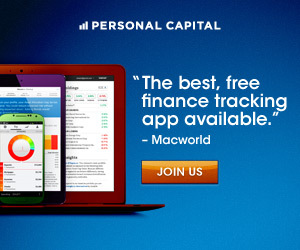 This fee goes directly to the fund company, never to the robo-advisor. 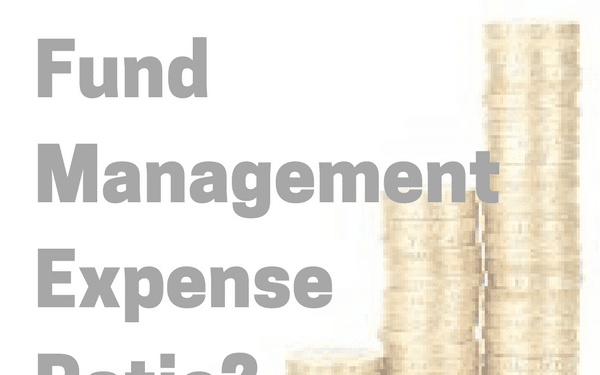 What Is a Fund Management Expense Ratio? Many investors think the only number that matters when investing is the rate of return on your initial investment. If you’re a mutual fund or exchange traded fund investor, it’s important to understand the expense ratio of your fund. I’ve owned the Vanguard total Stock Market ETF (VTI) for many years. This index fund attempts to match the investment returns of the entire U.S. stock market for an extremely low fee. The Vanguard Total Stock Market ETF has a rock bottom expense ratio of 0.05% of the total amount you invest. So, if you invest $1,000, you’ll only pay $0.50 to the fund manager per year. As of December 31, 2016, the average annual 5 year return for this fund was 14.63% just a hair under the fund’s benchmark return of 14.64%. And this return is calculated after the expense ratio is deducted. The VTI ETF expense ratio compares well with the average ETF expense ratio of 0.44% or $4.40 in expenses for every $1,000 you invest. If you invest in an index mutual fund, instead of an exchange traded fund, and pay the average, you’ll pony up 0.74% for your expense ratio, according to the Wall Street Journal. Fortunately for robo-advisor investors, most digital financial managers place your money in VTI and other similar low-fee ETFs, to keep your total costs low. Why Are Some Mutual and Exchange Traded Funds So Expensive? It is important to understand that this fee has no correlation with the performance of the fund – you pay the expense ratio no matter what. Some mutual and exchange-traded funds charge higher fees. This fee is used to cover expenses related to the day-to-day operations of the fund such as rent, employee’s wages, administration expenses, which taken together form the operating expenses of the fund. You also pay for the portfolio manager. Add the manager’s salary with the other expenses and you have the fund’s total expense ratio. For example, many TIAA funds have higher fees, yet you can check their performance to see if it’s worth the extra charge. Such an arrangement leaves room for a range of pricing. Active fund managers, those that buy and sell securities instead of investing in an index, generally charge higher management fees. These actively managed mutual and exchange traded funds purport that the higher fees are offset by better fund management. Yet, in most cases, better fund performance is correlated with lower fees. In Canada, efforts are being made to add transparency to the pricing practices in the finance industry. One such initiative, called the Client Relationship Model (CRM), being championed by the Canadian Securities Administration. Is a High Expense Ratio Ever Worth Paying? To be fair to portfolio managers, and play somewhat of a Devil’s advocate, you might go for a fund with a higher than average management expense ratio, if they’ve significantly outperformed their benchmark, including the impact of the fee. Yet, even if a fund outperforms its peers for many years, research has shown that this outperformance doesn’t continue indefinitely. Ultimately, the fund’s outperformance will cease. Yet, the oversized management fee will continue. The popular trend of index fund investing is due to the difficulty of active mutual or exchange traded fund managers to beat the indexes. That’s another reason why the great majority of robo-advisors use low fee index funds on their platforms. There is a host of additional mutual fund fees, from back-end loads to high commissions. Many of these fees are paid directly to the financial advisor who sells the fund. As investors become more sophisticated, investors are becoming less inclined to pay the higher fees. And with the popularity of discount brokers such as E*Trade, Schwab, Vanguard, Fidelity and more, many investors are managing their money on their own or with low-fee robo-advisors . Several decades ago it wasn’t uncommon to walk into a stock brokers office and be sold a mutual fund with a 6.0% commission. That means if you invested $1,000, only $940 went into the investment markets. Today, investors are smarter and less willing to pay those high of fees. When investing in mutual and exchange-traded funds, high expenses add up and eat into your profits. That is one reason why low-fee index ETFs have become so popular. Additionally, most robo-advisors that invest your money in ETFs don’t charge you any transaction or commission fees for buying the ETFs in your account. And for the DIY investor, in there are many investment brokerage firms that offer a stable of low fee ETFs you can buy without paying a commission. Stocktrades.ca, a website dedicated to teaching new and intermediate investors the ins and outs of the markets, also contributed to this article.